It's true you can never have too many shoes, and Twila Farrell has a fantastic selection of unique and comfortable Pikolinos boots to keep your tootsies toasty this winter. 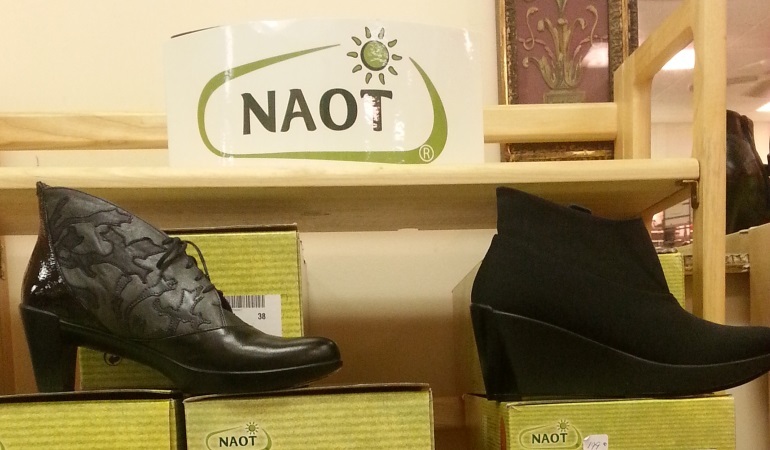 These finely crafted boots are made with only natrually treated, chromium-free leather for a soft finish and high quality shoe that you can wear for any occasion. 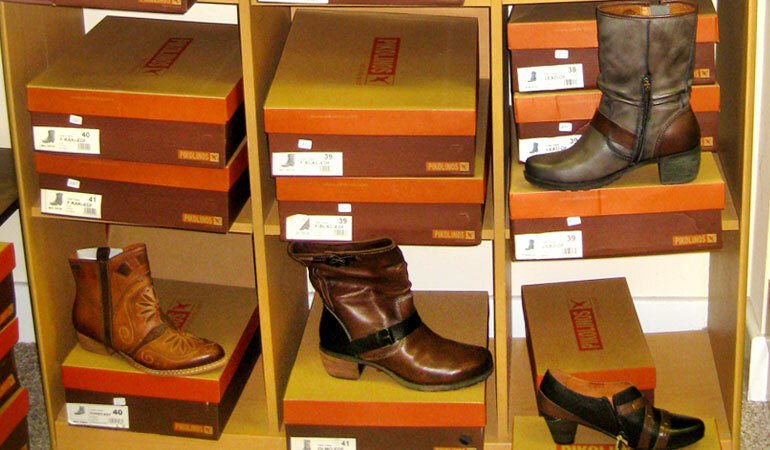 Stop in and check out the variety of different sizes, colors, and styles available! 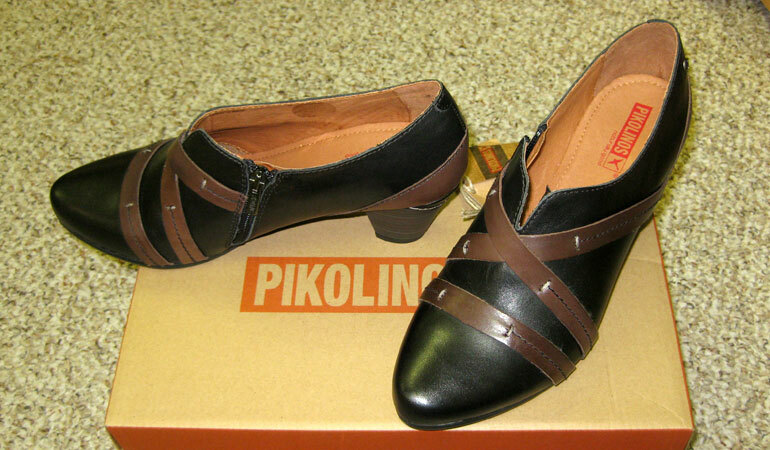 The two-toned Pikolinos Lille is a timeless dress shoe with contrasting colors and a classic heel. 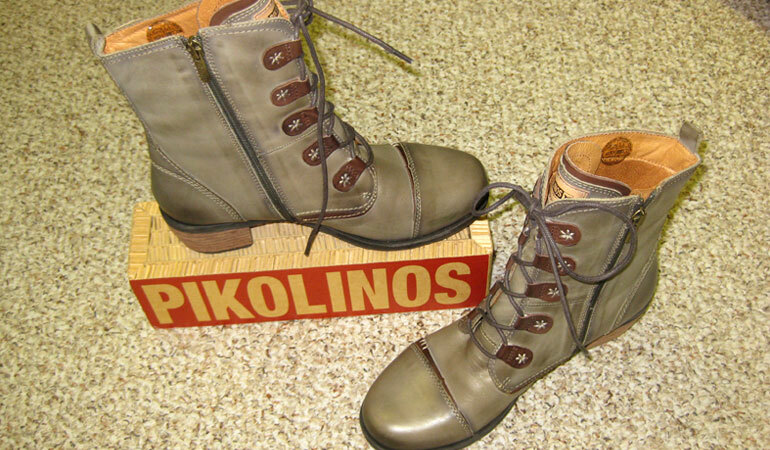 The trendy Pikolinos Rio calf boots are the perfect shoe for the season! 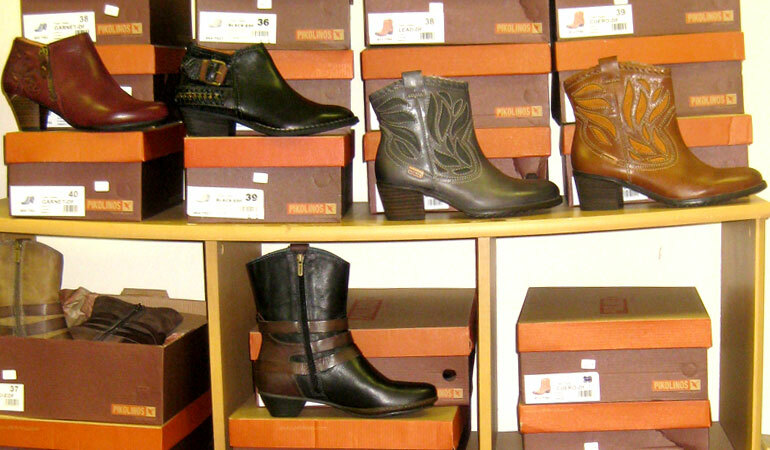 Twila Farrell has a large selection of Pikolinos boots. Call or stop by for sizes and colors. 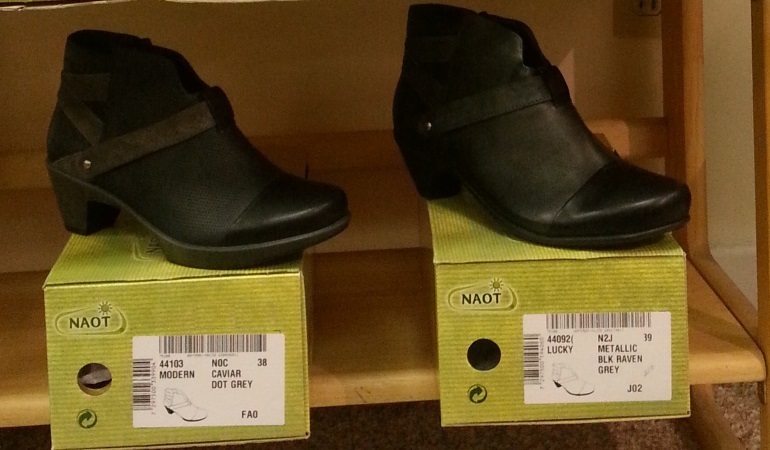 Ankle boots to calf length, high heel or flat, Twila Farrell has a great selection of boots to fit any style! 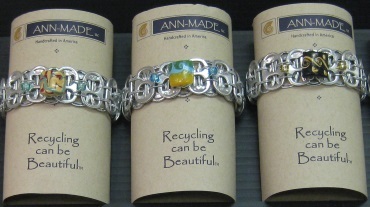 We agree with Ann Skydell Harmon that "recycling can be beautiful." Originally conceived as a project for her art students and to promote recycling, her hand-made creations formed from recycled soda can tabs quickly became popular. The jewelry is light-weight and light-hearted, joyful, and reflective.